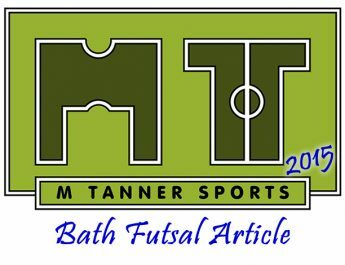 This is the first of the player profiles for Bath Futsal Club and will be replicated in all of our featured clubs if successful. The basic player stats will come first then a unique insight into that particular player. 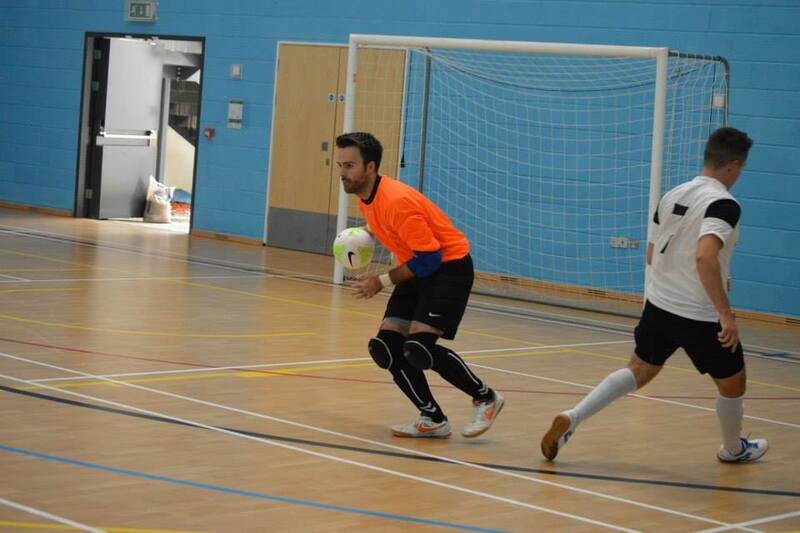 So to start with we’ll be looking at a man at the heart of the Bath Futsal Club set up, Doug Shanks. 1. 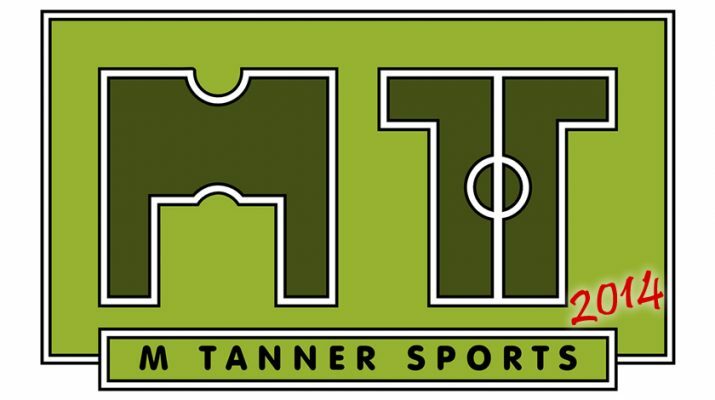 Futsal is a high scoring game, how do you base a good performance for yourself or another keeper? It’s difficult as you naturally don’t want to concede, and it can be hard to feel you’ve played well if you’ve conceded a few. However, even in the professional leagues (in Spain, Italy, Brazil) you don’t see a clean sheet very often. 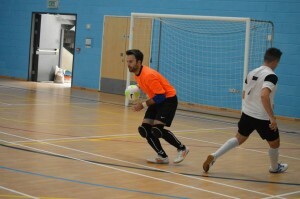 For me a good performance in a Futsal goalkeeper would be some of the following; if they are vocal enough to keep their defence organised, quick of their line to stop counter attacks, able to distribute the ball to launch a counter attack, good blocking when making saves. 2. Have you noticed the standard of futsal go up this season in the National League? The standard has increased a bit. But what is more noticeable is how competitive the league is so far. All of our opening three games could have gone either way, and so have some of the other fixtures in the league. Hopefully it means that the league will be quite open until the last few weeks. 3. How have the new signings fitted in this season? The new signings have fitted in really well, and they are all great guys too. 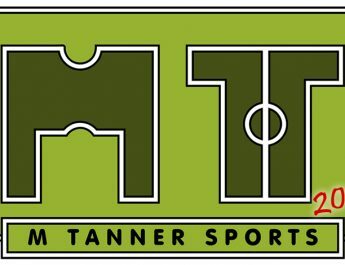 I feel that the preseason helped to bring most of us together as a group, especially in the tougher fixtures against teams in the division above us. This season I think we’ve got a really strong squad, so hopefully we can get the results.